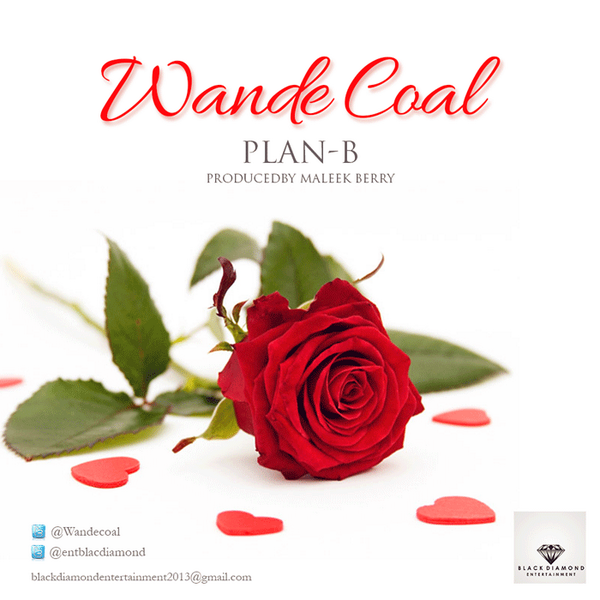 New tune from Wande Coal, produced by the famous Maleek Berry titled “PLAN B”. The duo gave us the smashing hit single “My Way” last year and they have done it again on this new tune. Download and Enjoy!